Stephen Caraway of West Union is the winner of the 2016 Ohio Farm Bureau Discussion Meet. 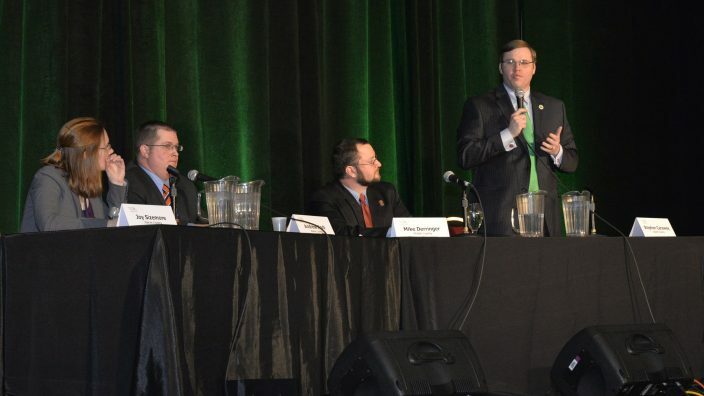 The final round of the competition was held during Ohio Farm Bureau’s Young Agricultural Professionals Leadership Conference Jan. 29 in Columbus. 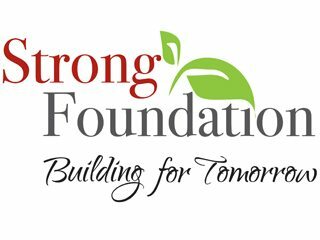 COLUMBUS, Ohio (OFBF) – The Ohio Farm Bureau Foundation has $18,000 in scholarships available to Ohio students from rural, suburban and urban communities who are pursuing degrees connected in some way to agriculture. COLUMBUS, Ohio (OFBF) – Ohio Farm Bureau Federation (OFBF) was well represented during the American Farm Bureau Federation’s (AFBF) 97th Annual Convention in Orlando, Fla.
Water quality, property taxes, energy and illegal drug use topped the action items identified by delegates at the 97th annual meeting of the Ohio Farm Bureau Federation (OFBF). 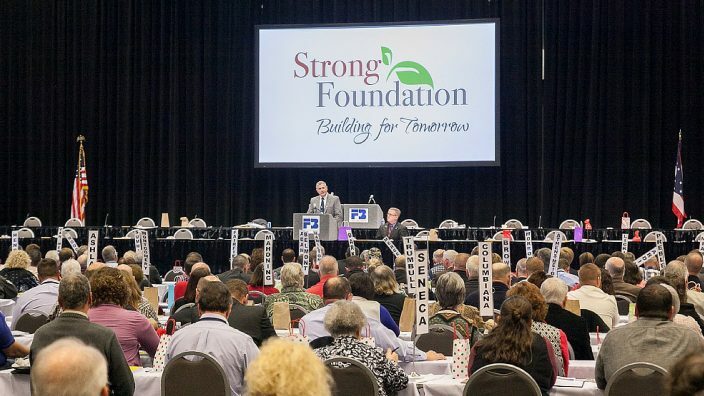 Nearly 350 delegates representing all Ohio counties established the organization’s policies during the convention Dec. 2-4 in Columbus. 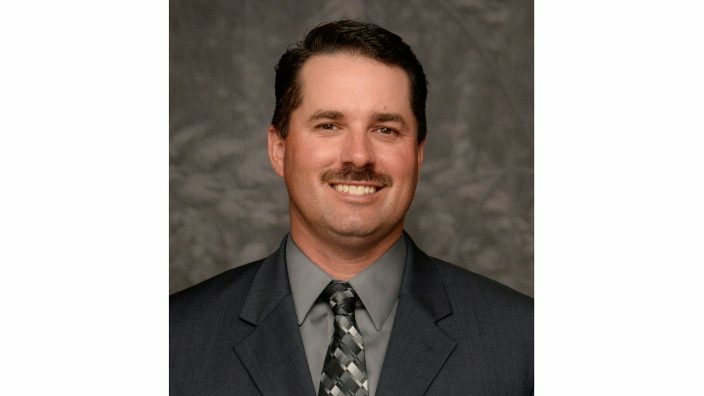 Frank Burkett III of Massillon has been re-elected first vice president of the Ohio Farm Bureau Federation (OFBF) as well as District 9 trustee. 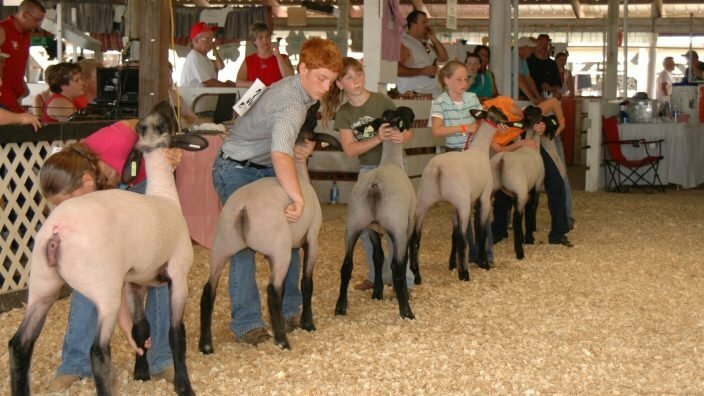 He holds the second highest elected office in Ohio’s largest and most inclusive farm organization. 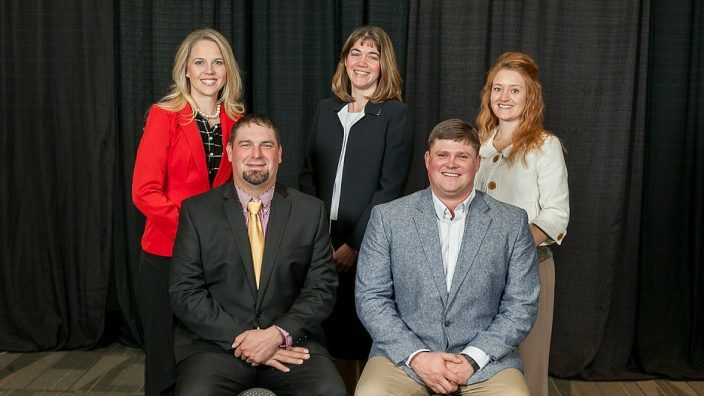 Matt and Liz Funderburgh of North Lewisburg were recently elected chair couple of the Ohio Farm Bureau Federation (OFBF) Young Agricultural Professional Advisory Team. Kyle and Ashton Walls were elected co-chair couple. Terri Specht of Johnstown was elected secretary. 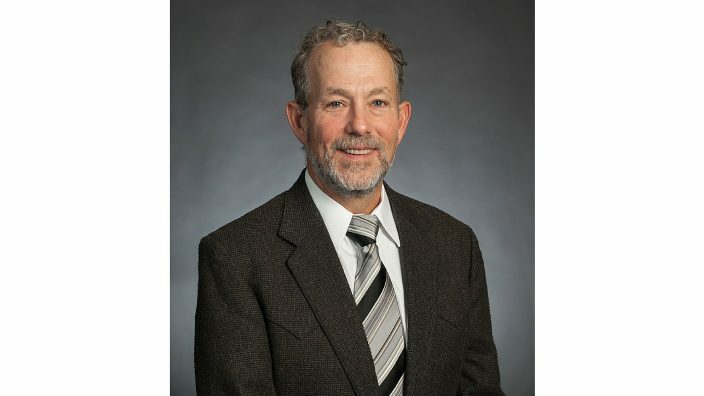 Cy Prettyman of New Bloomington has been re-elected to the board of trustees for the Ohio Farm Bureau Federation (OFBF). As a state trustee, he will represent the members of District 7, which includes Crawford, Marion, Morrow and Richland counties. 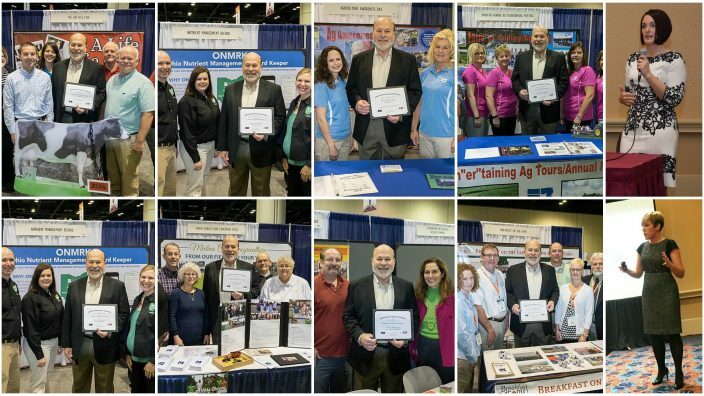 Elected during OFBF’s 97th annual meeting, he will help govern Ohio’s largest and most inclusive farm organization. 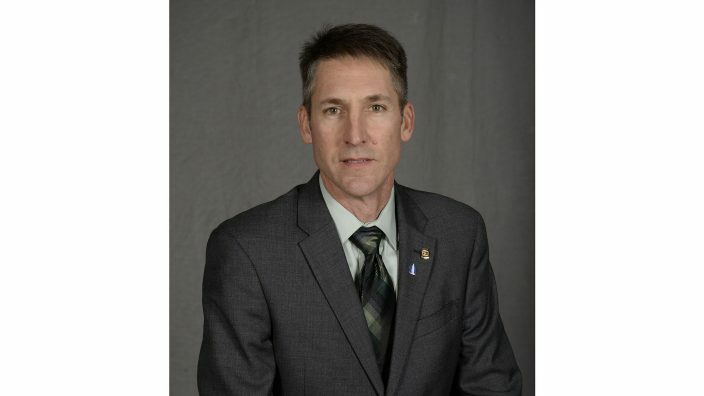 Michael Boyert of Seville was elected to a three-year term as Northeast regional trustee for Ohio Farm Bureau Federation (OFBF) during the organization’s 97th annual meeting Dec. 2-4 in Columbus. COLUMBUS, Ohio (OFBF) – A free mobile app is now available to help farmers comply with new recordkeeping requirements created under two state laws.